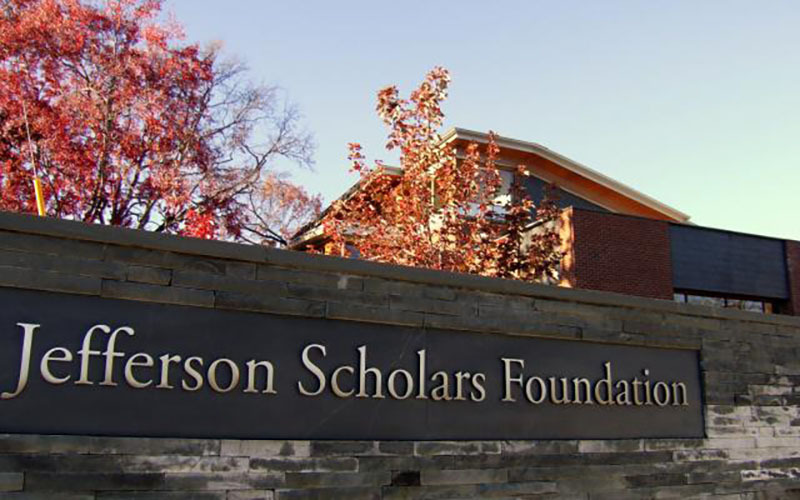 In 2010, after careful planning, the Jefferson Scholars Foundation completed construction of its headquarters located at 112 Clarke Court in Charlottesville. 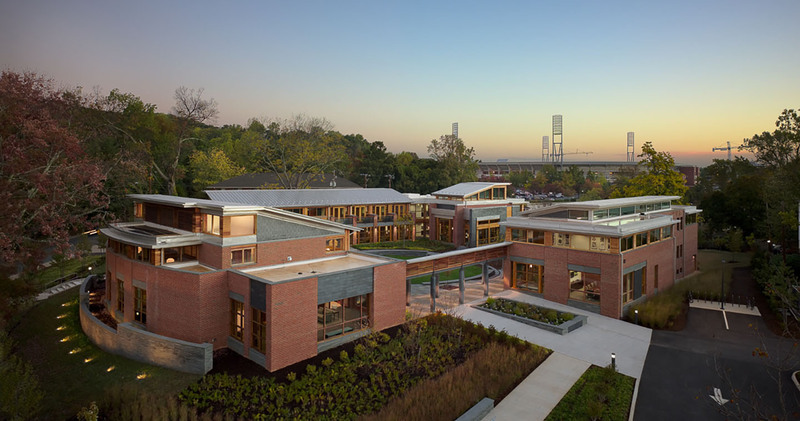 Designed by the award-winning architectural firm of VMDO, the 32,700 square foot facility houses the Foundation’s administration offices, a reception hall and the Jefferson Fellows Center, the academic center of the Foundation. The complex has the LEED Gold designation with sustainable features including geothermal wells and ground-source heat pumps, low-impact bio-retention swales, high performance windows, and rain harvesting devices. Throughout the year a variety of academic and intellectual programming occurs at the Foundation. 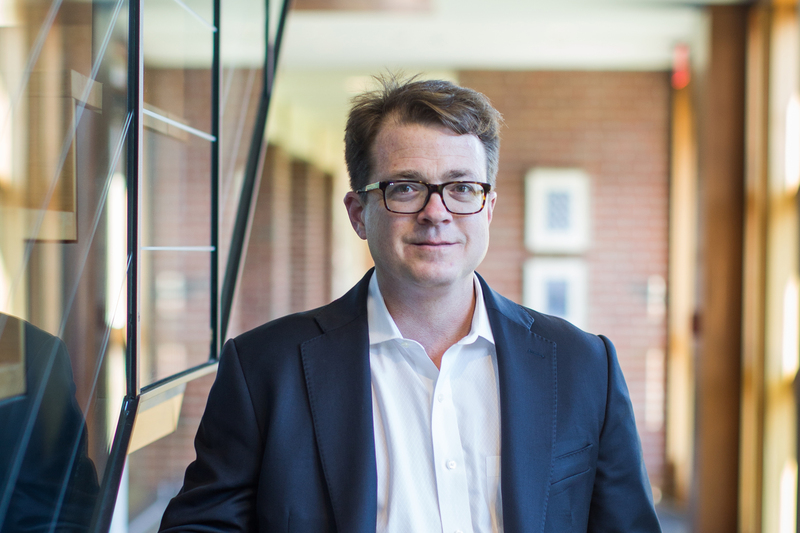 The Fellows Center hosts lectures, academic conferences, film screenings, and provides dedicated office space for recipients of Jefferson Scholars Graduate Fellowships. 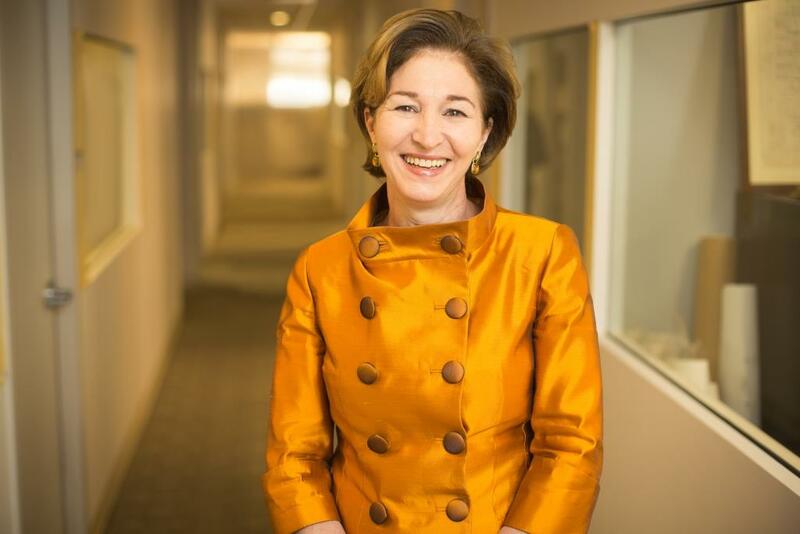 Watch 2018 Shadwell Speaker Anne-Marie Slaughter present "Global Hot Spots & Blind Spots: The Geopolitical Landscape"